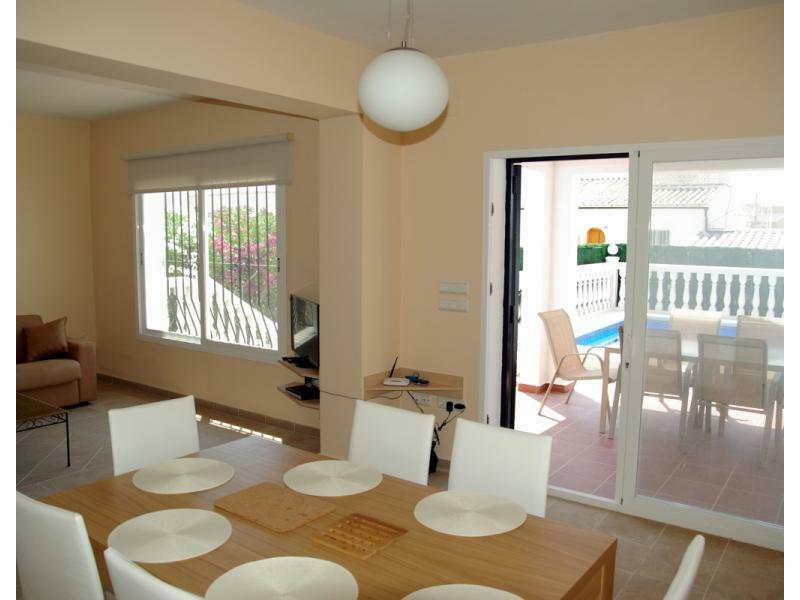 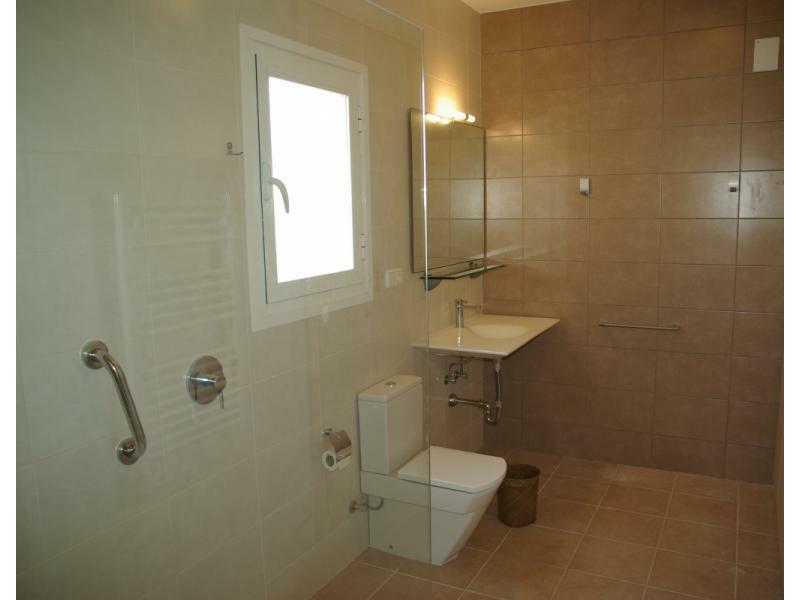 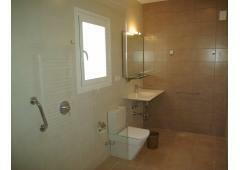 Private sale by owners of a 3 bedroom villa, recently refurbished and in tip-top condition. 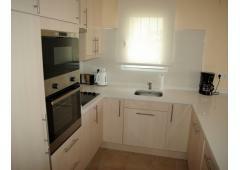 Three double bedrooms, three bathrooms, lounge, dining room and open plan fully fitted kitchen. 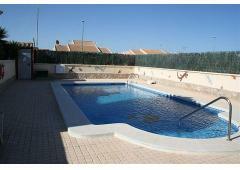 Swimming pool 8 x 4. Master bedroom with en-suite bathroom, second bedroom with use of main bathroom. 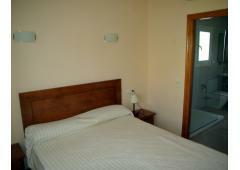 Third bedroom upstairs (reached by an outside staircase) with en suite bathroom and kitchenette. 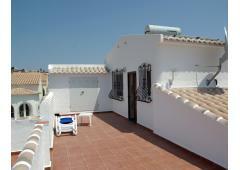 Large upstairs terrace with seaview. 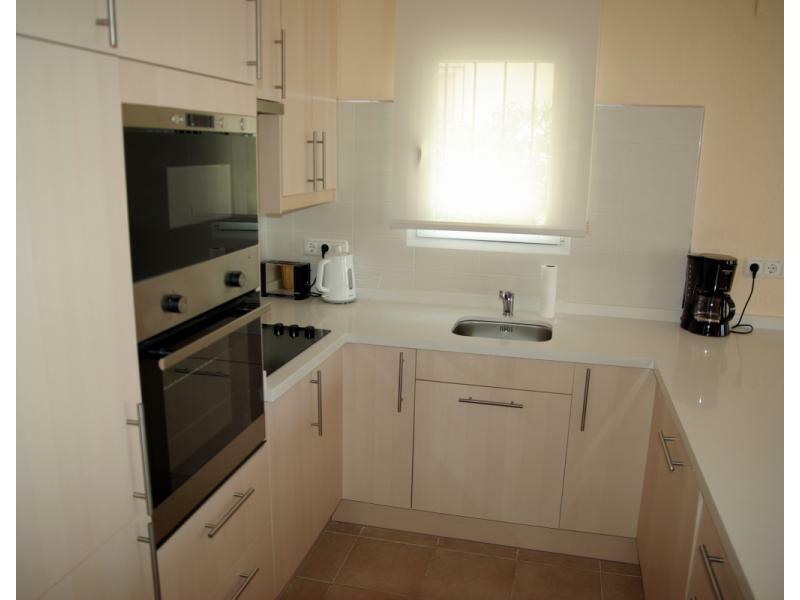 The house is fitted with an abundance of cupboards. 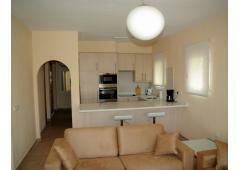 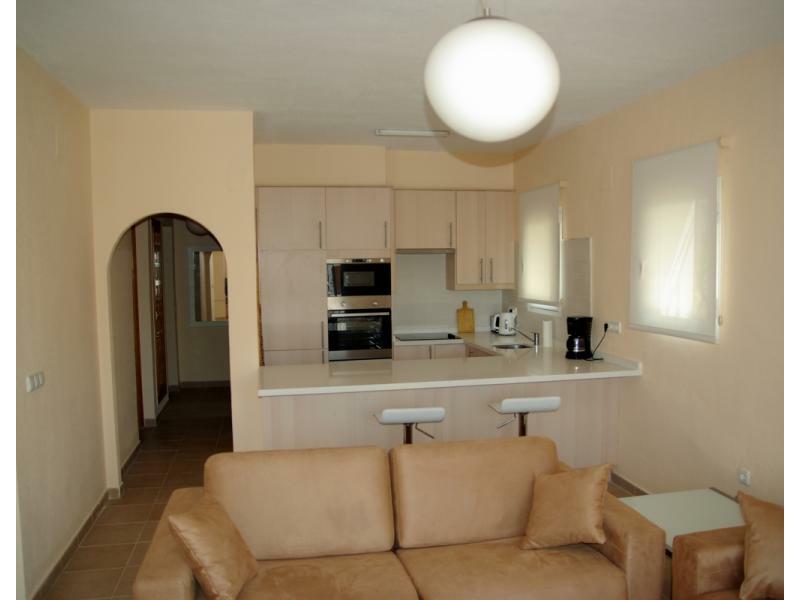 There is a washing machine, dish washer and all the rooms have new air-conditioners which reverse for heating. 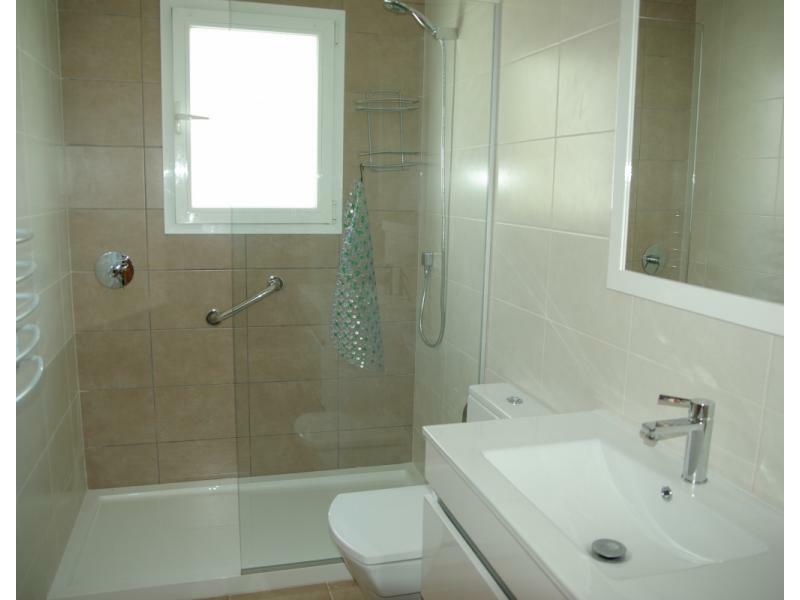 This is a private sale with no agents. 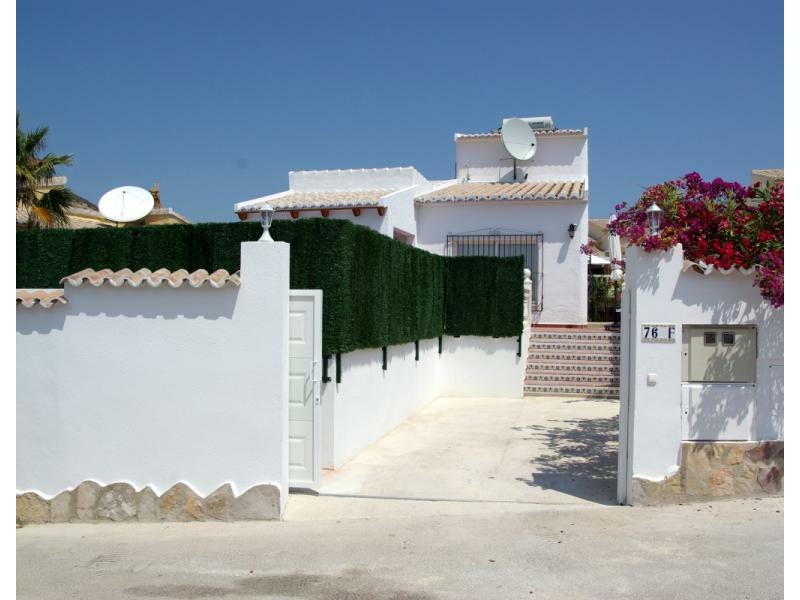 € 249,000. 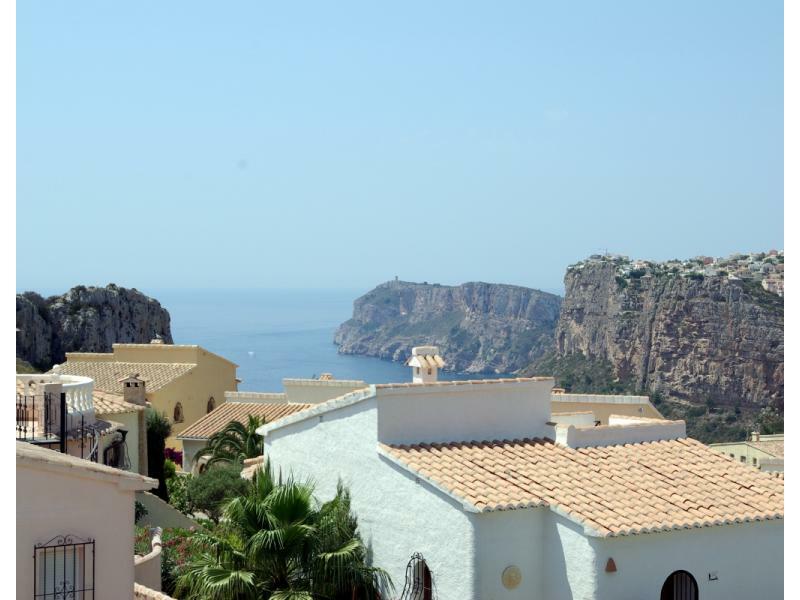 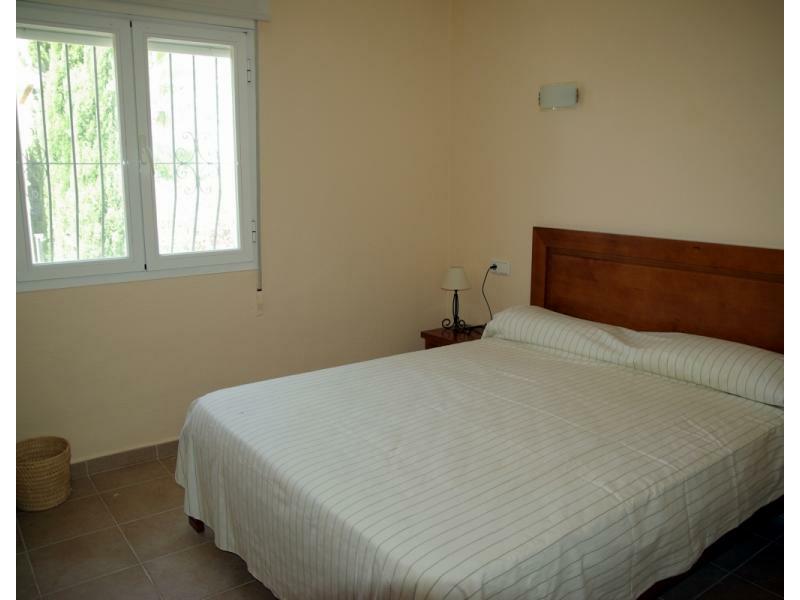 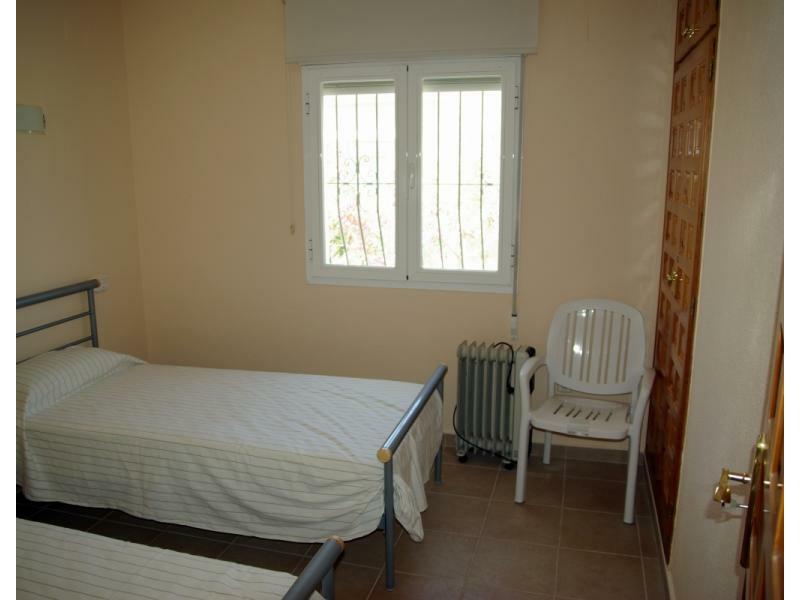 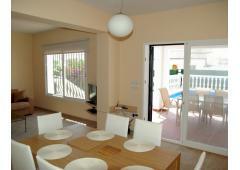 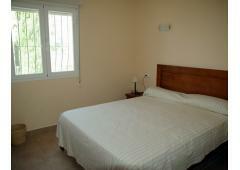 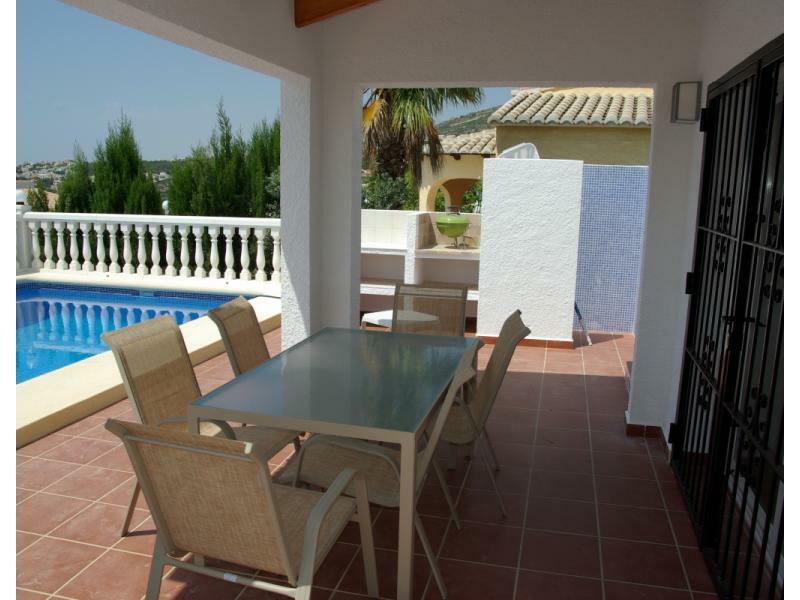 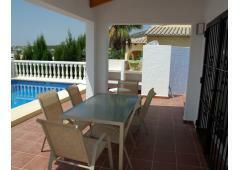 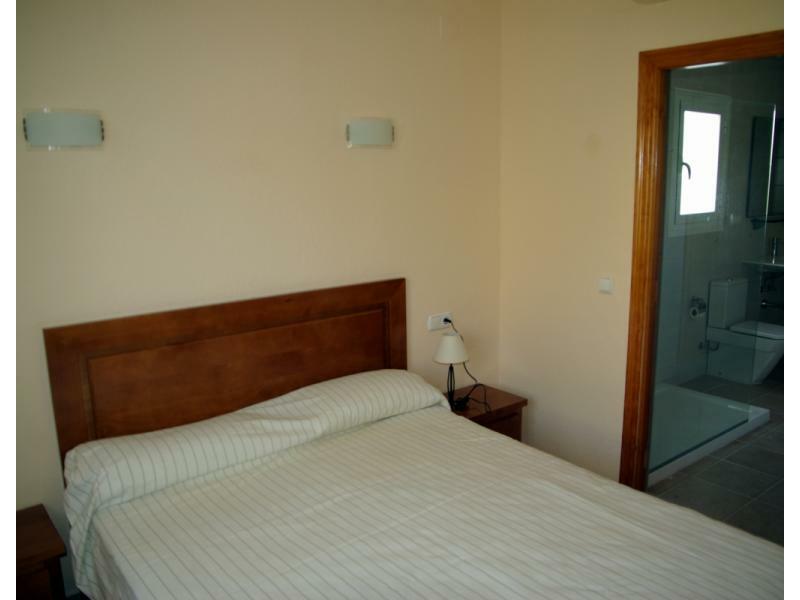 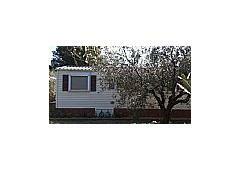 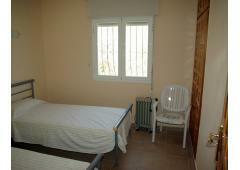 Nice area on the Costa Blanca, only 12 kms from nice beaches or 8 kms from golfcourses. 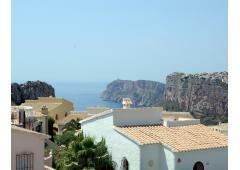 We have different houses for sale in this area. 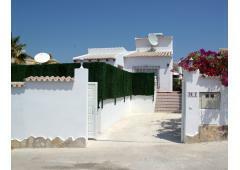 Please contact us, our agent in Daya Nueva will show you the nice country houses/appartments in this area.